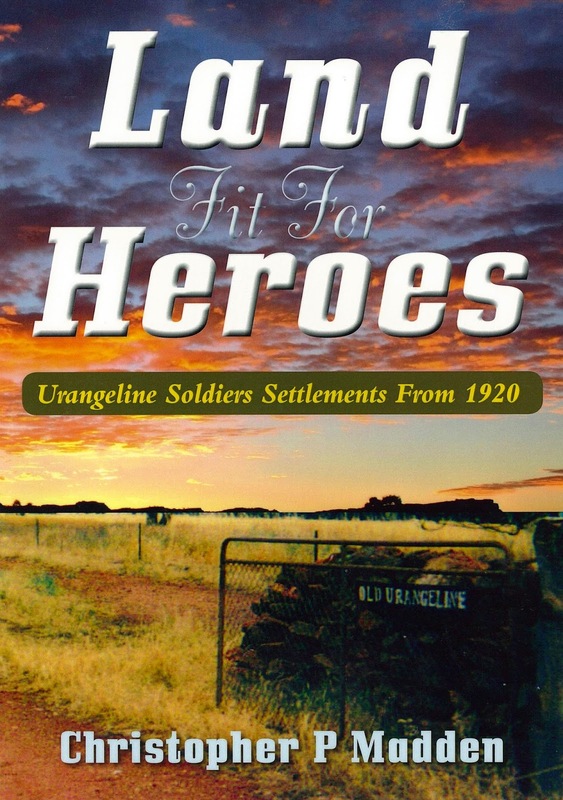 Divided into two sections, part one covers the history of soldier settlements, and part two is a list of soldiers who took up the land on offer, which was part of the former station Urangeline, land which was then in an area called the Parish of Urangeline, in the County of Urana, in Lockhart Shire. This book offers a detailed study of a little known aspect of returned soldier’s lives after World War One and leading up to the Great Depression, with descriptions of the land itself, what agriculture it supported, what machinery used and other unusual information. John Hurst Edmondson won a Victoria Cross in World War Two. Known as Jack Edmondson to his family and close friends, he died on 13 April 1941 in Tobruk, protecting his Commanding Officer and fellow soldiers from enemy attack. 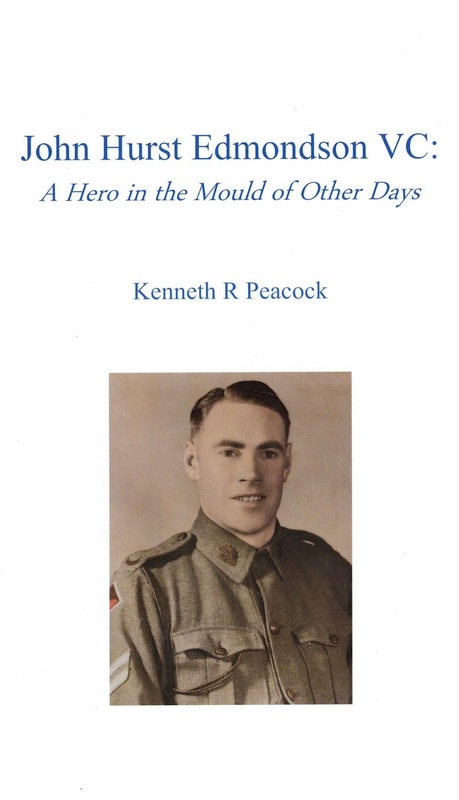 This book covers his childhood in Wagga Wagga as well as military service and family life and relationships. There are lots more war stories to discover - come into the library and ask the friendly staff to help you find what you are looking for.